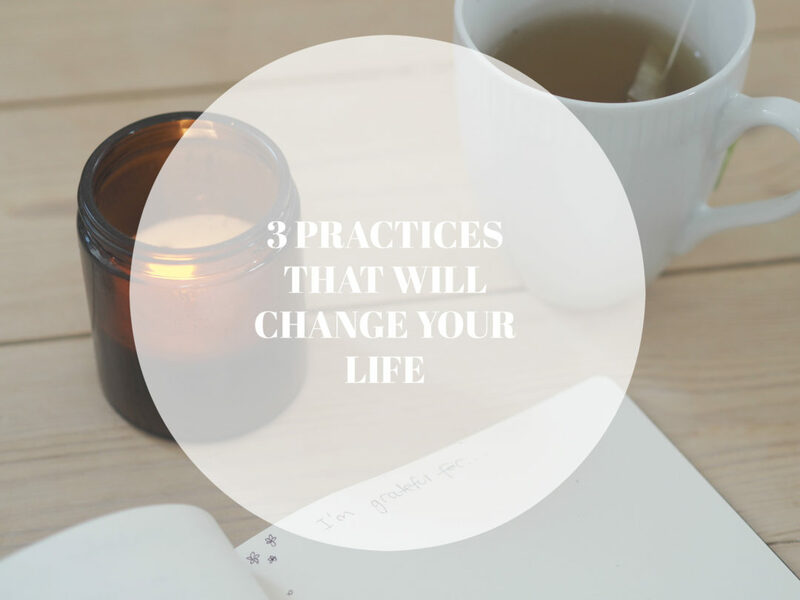 Today I want to share with you, 3 practices that have literally changed my life! The practices are so simple, yet so life changing and amazing. And if you have never tried them before, you will have so much fun trying it out and a whole new world will open up for you. So, let’s get into these amazing practices! The first one you will most likely be familiar with if you have followed me for just a little while, and that is: showing and feeling gratitude. I first learned about this when I read the book ‘The Secret‘* (affiliate link) for the first time back in 2012 (where I magically saw the book in a bookstore in London and bought it right away – that book has impacted my life in such a positive way, I can not recommend it enough!). Here I was introduced to the concept of showing gratitude for the things you have in your life. I learned about how I was not going to be able to get ‘more’ (things, love, money etc.) in my life, if I didn’t start to appreciate and be grateful for what I already had. In the book there is a 30 day practice where you get a new task everyday, and one of the tasks was to write down 3 things every single day that you were grateful for. 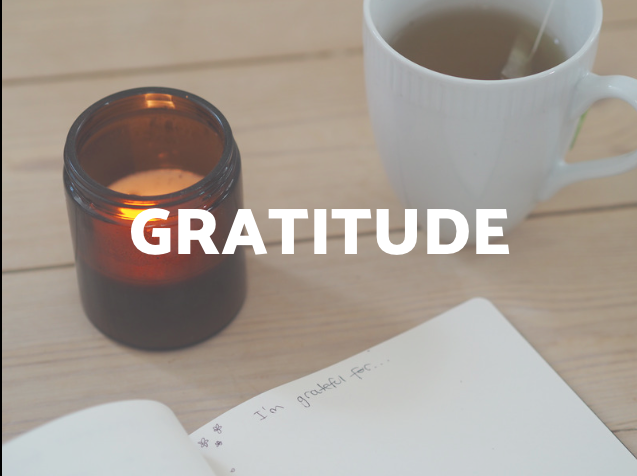 I started doing this practice, and in the beginning I had such a had time thinking about things to write, because I thought it needed to be something big, but when I learned that there are SO many things to be grateful for, then my lists became longer and longer! You can literally be grateful for everything in your life: the air you breathe, the food you eat, the water you drink, buying another a present, having a home, having a job etc. Once you start paying attention to all the wonderful things you already have in your life, an abundance of things will come to you. Like attract like, and if you are grateful and show gratitude, you will only get more to be grateful for. On the other hand, if you focus on all the things you ‘lack’ in your life, then there won’t come more good things in your life. Ps, if you think I’m just crazy, then just try google it, and you’ll quickly find out that some of the greatest people on this planet (Oprah for example) practice and believe in this as well. Visualisation is the act of imagining something which you do not have yet, and really feeling as if you already have it. Our minds are so amazing, they can imagine things which are not there yet, and we can actually feel the joy, love or whatever we want to feel without having the things which we think will bring us this emotion. 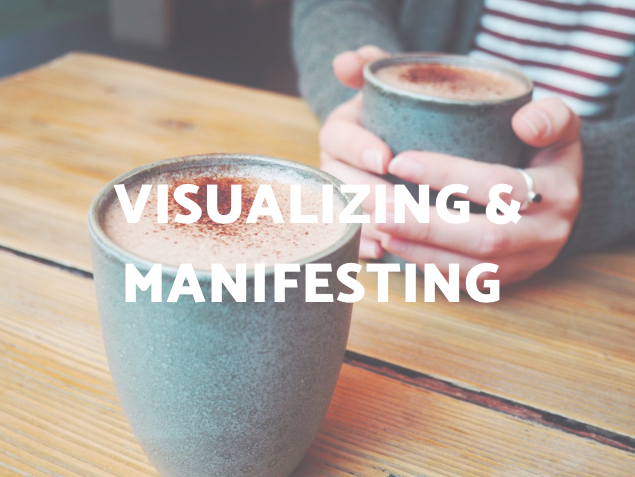 The practice of visualisation is about becoming clear about what you want in life, and for this practice you can make a list (*I will cover this in the next point), or you can make a vision board. A vision board is where you have a blank piece of paper (or you can make it on your computer), and then you find a lot of pictures, words etc. that symbolises what you want in life, and how you want to feel. That could be people smiling, pictures of the places you want to travel to, your dream apartment, words like ‘love’, ‘happiness’ etc. – exactly what YOU want in life. Then you make a nice collage, and then you look at this collage every single day and feel how it would feel to have these things in your life. Such a simple, yet very powerful practice. I have made several vision boards over the years, and it is amazing to look back at them and see the things which have ‘come true’, or realise that your dreams might have completely changed – then you just make a new vision board which is more in alignment with your present needs, wants and desires. Script writing is almost the same as vision boards, except this is about writing the things you want in life, rather than making a visual collage. 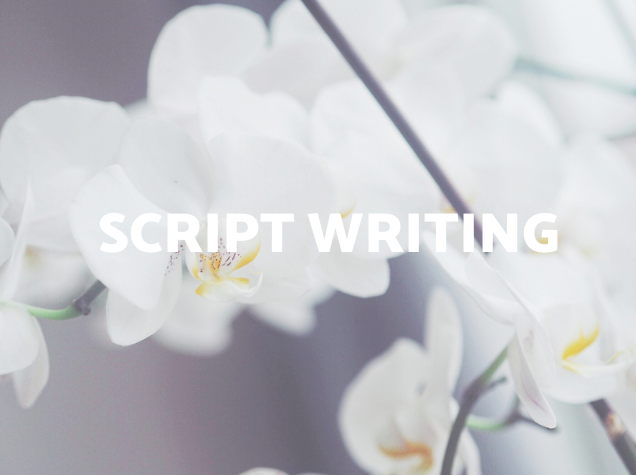 A script is where you write – in present tense – what you want. “I have found the love of my life and we tell each other every single day how much we love each other”. So, you write as if you already have it. And really feel when you write and read it. You can change your script as often as you like. Just remember to look at it often, and read it and really feel as if you already have it. I cannot tell you the amount of things I have written down on a piece of paper that have come true in my life – just some examples; my boyfriend, our apartment, some of my friends, winning the Danish championsship in showdance with my dancing team, travelling to lots of countries, my job etc. 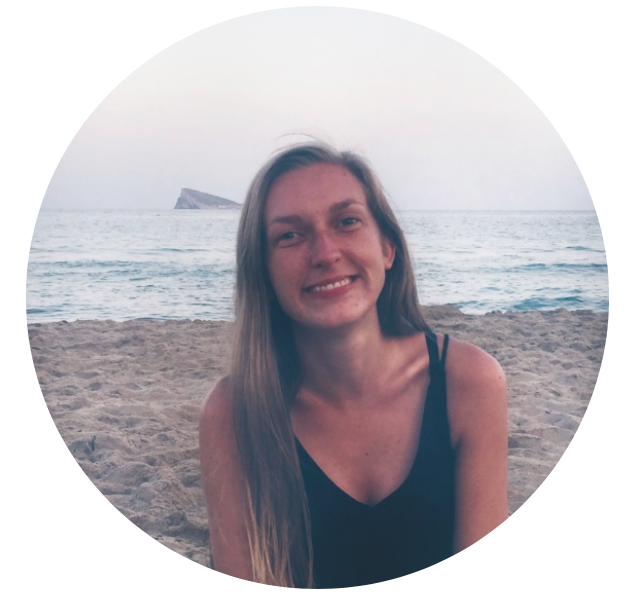 Some people might say that “well, that is not because of some sort of magic that these things happened to you, that is just you who made it happen“, and that might be true – but I like to believe in everyday magic, and really – does it matter? As long as it works. And seriously, no harm can happen with these practices. At least I know that my life has become more fun, more filled with joy, happiness, love and everyday magic after having found these practices and incorporated them into my life – and my hope with this post is that you might discover something new which can change your life for the better as well. Have you heard about these practices before? Do you practice them yourself? Or, is it the first time you learn about them? – and in that case, is it something you want to start practicing?